Are you a history buff? Or maybe looking to fill a few gaps in your knowledge of the Second World War? 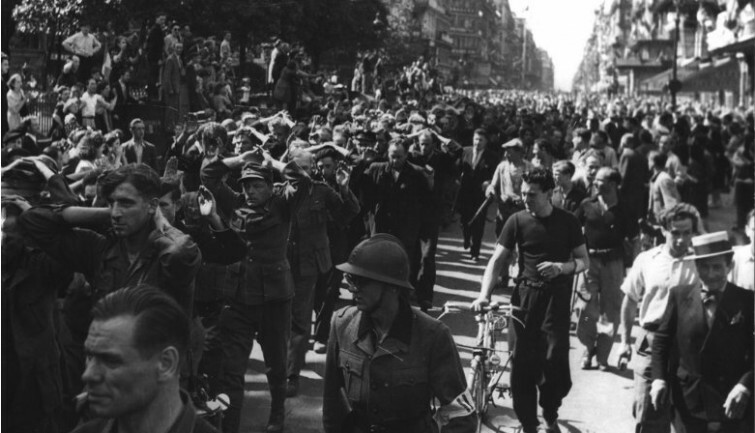 Dive deep into this intriguing and fascinating era as you embark on a historical journey through the key moments of the German Occupation in Paris. Beginning with the somber days of the Nazi invasion, you’ll revisit the triumphs and tragedies of the past as a knowledgeable guide reveals hidden details and forgotten stories of food rationing, curfews, and other hardships. Explore the city’s Jewish quarter to learn about the difficulties of daily life under German rule, an existence riddled with the fear and uncertainty of constant roundups and deportations. Uncover surprising plot twists of collaboration and anti-Semitism that still today cast a dark shadow over the events of the time. But this story has good guys in it too, so your guide will also recount the hopeful and courageous stories of those who risked life and limb to protect the persecuted, including the efforts of the underground Resistance movement that would light the spark of insurrection and help liberate Paris from its oppressors. Heroes like De Gaulle, Leclerc, and the famed Monuments Men will all get a mention. 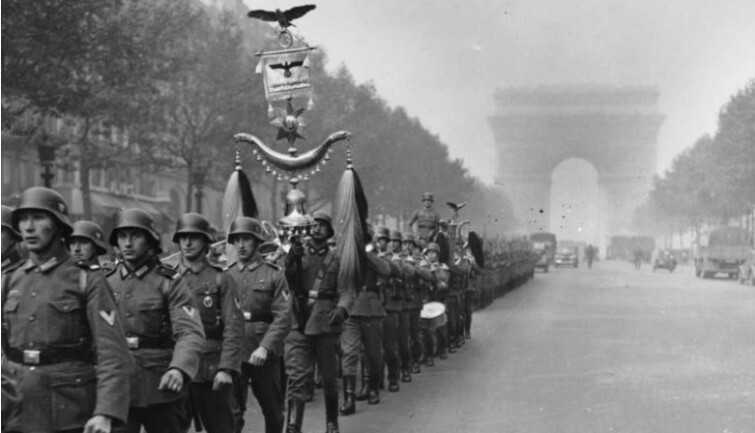 Learn shocking details of Hitler’s ultimate plan for Paris and how the city narrowly escaped certain doom thanks to the actions of one man. This captivating historical tour is sure to please history fans of any caliber, leading you to where the battles for France’s freedom played out and casting a light on the defining moments of Paris’ darkest hour. Meet your guide just outside the “Saint Paul” metro station on line 1. There is only one exit when leaving the station. Your guide will be waiting for you close to the carousel. Your tour starts in the heart of the historic Marais district where you’ll parachute right into the action as your guide explains the events leading up to the German invasion of France. Once the stage has been set you’ll make your way past key buildings and hidden details that reveal the story of life in occupied Paris. You’ll discuss food rationing, the black market, curfews, and the harrowing struggle for the simplest of daily provisions. A walk through the Jewish quarter will be the perfect setting for tales of deportation and the bleak reality of the final destination: Auschwitz. But your guide will also touch upon some of the unsung heroes who played a part in turning the tides of oppression. Grabbing a Yiddish pastry to go isn’t out of the question either! You’ll stop by Paris’s Holocaust museum & the Wall of the Righteous before crossing the river toward Ile de la Cité. Next up will be iconic buildings where the war’s key battles were won and lost like Notre Dame Cathedral, the Paris Préfecture, and the Conciergerie. This area is rife with bullet holes and artillery impacts hidden in plain sight, and your guide knows exactly where to find them.